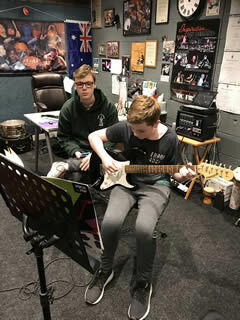 Interested in learning to play Guitar? 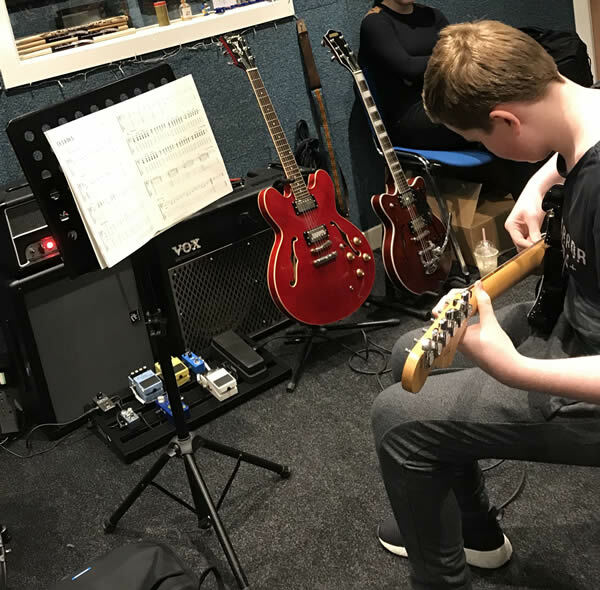 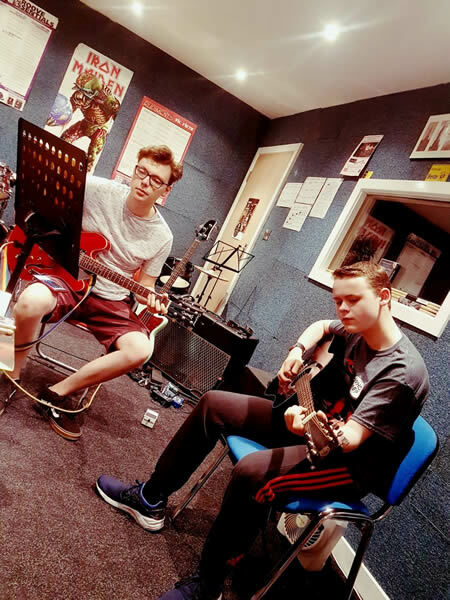 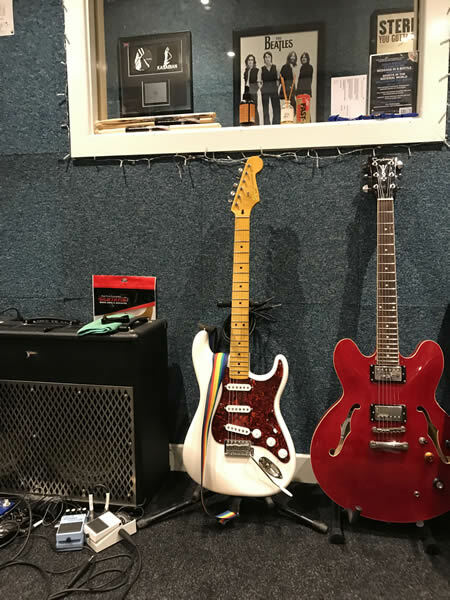 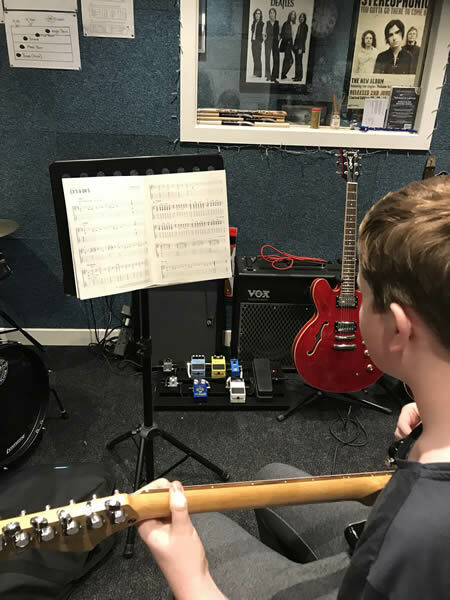 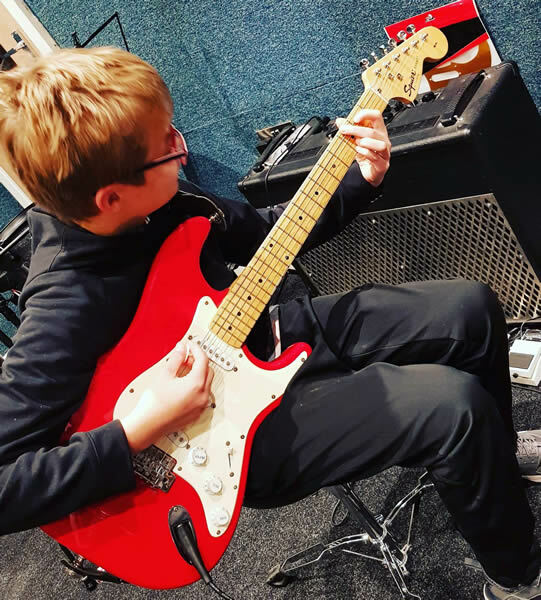 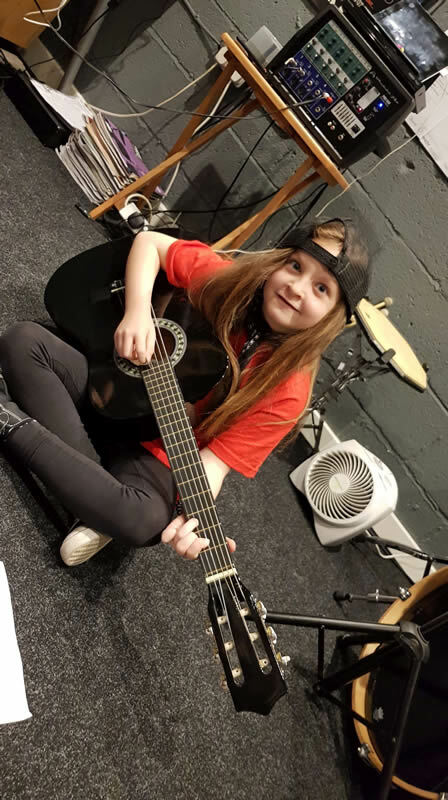 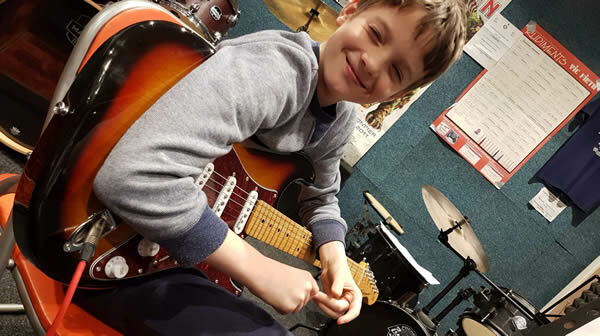 Doncaster's very own Guitar School where students can learn to play guitar in a safe friendly/fun environment with a fully qualified, highly skilled experienced tutor. All lessons are taught on a one to one basis and tailored to suit each students level individually. 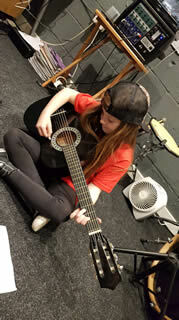 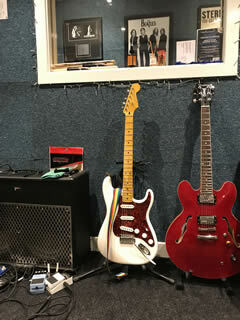 We supply all instruments at the school so owning your own guitar is not a necessity. The Doncaster Guitar School is also a Registered Music Exam Centre. We endorse the current exam syllabuses - Trinity College and Rockschool. 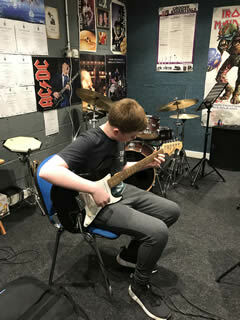 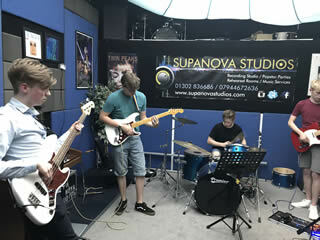 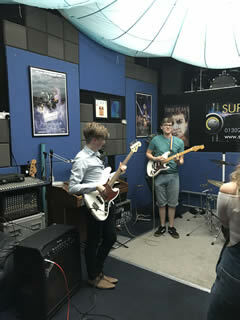 All our students will have opportunities to take guitar exams here with us if they wish to do so. 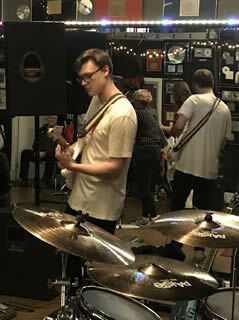 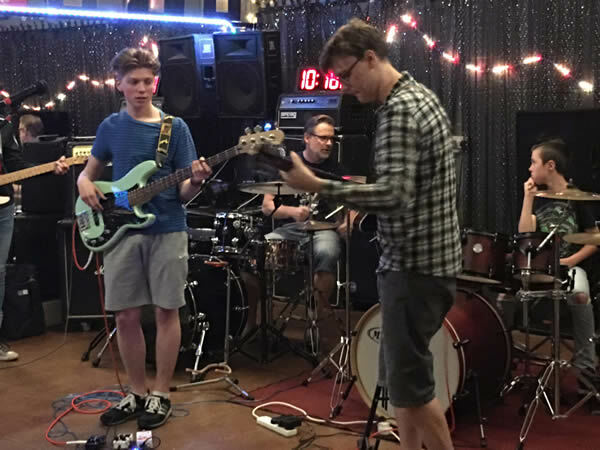 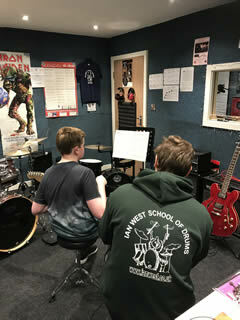 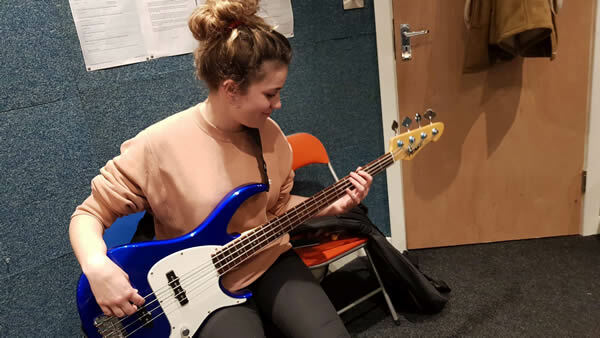 We also host regular jam sessions and events along side the highly rated Ian West School Of Drums to give our students valuable experience interacting musically with other musicians and students. 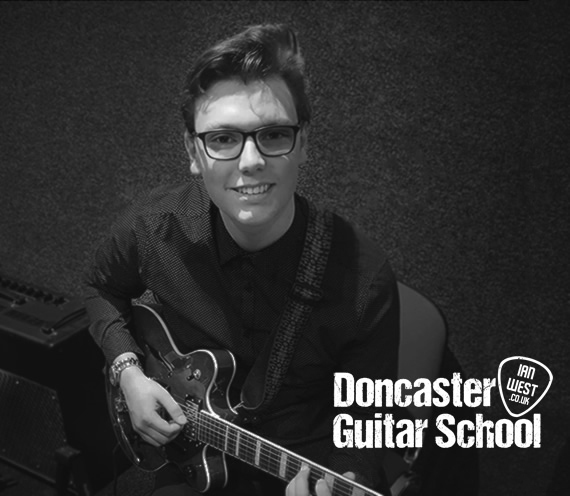 We provide guitar lessons in Doncaster for all ages and levels of ability.